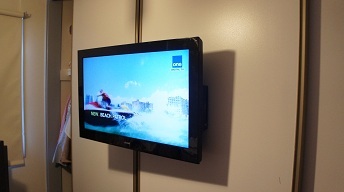 Do You Need a Professional TV Wall Mounting Job? 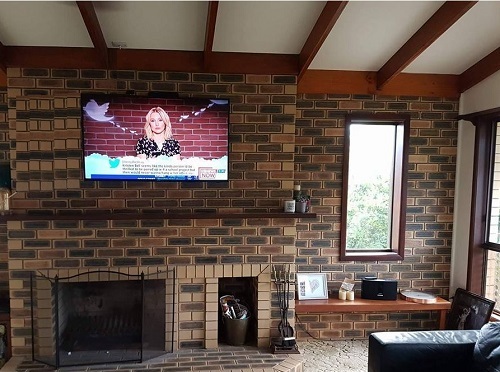 Call TV Magic Currajong Today! 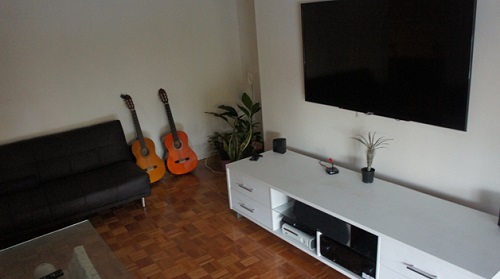 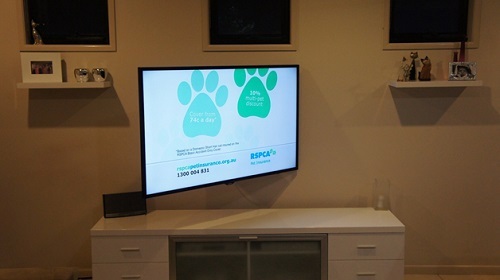 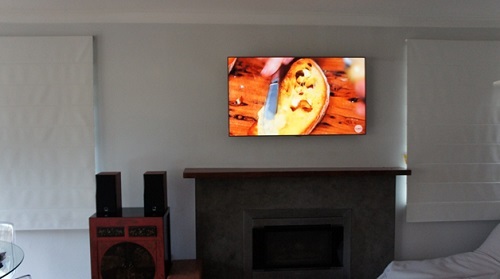 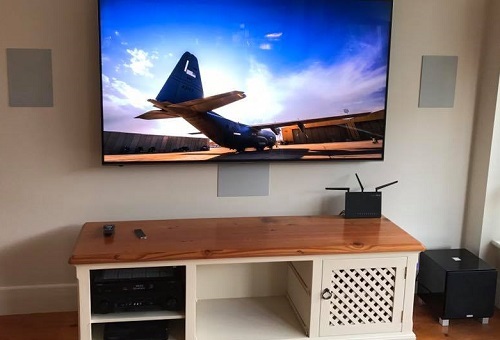 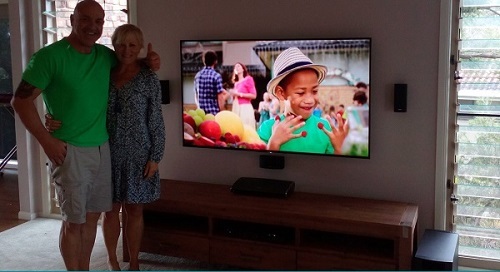 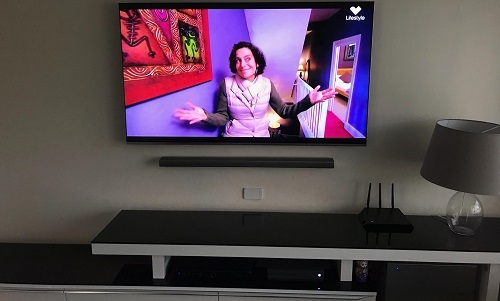 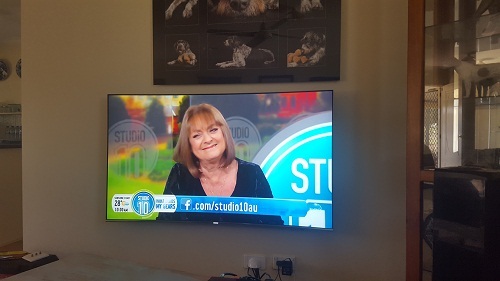 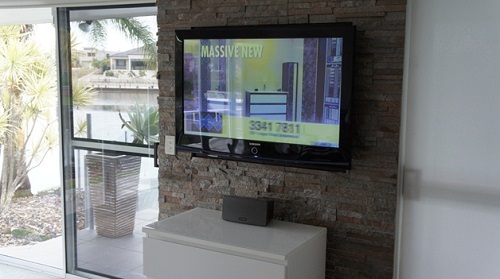 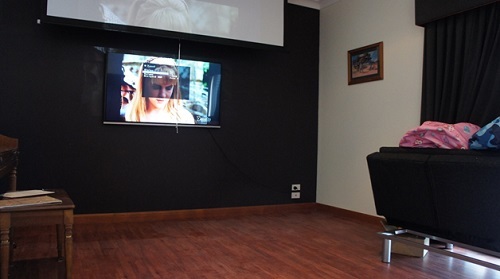 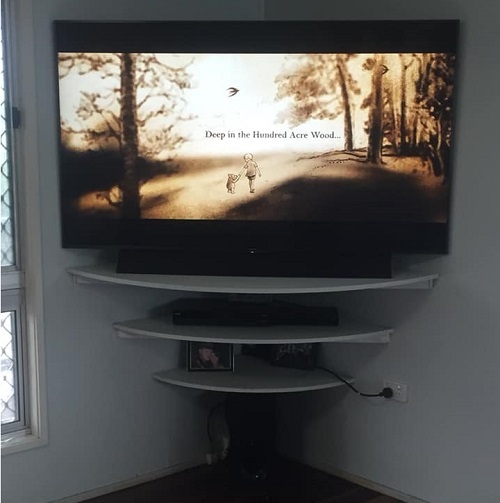 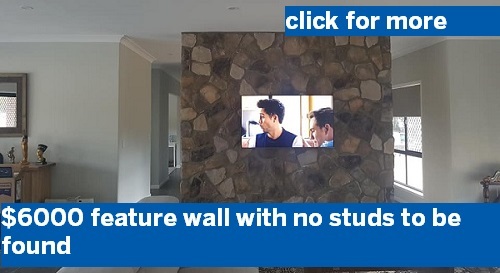 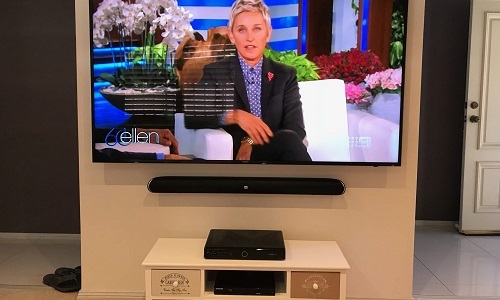 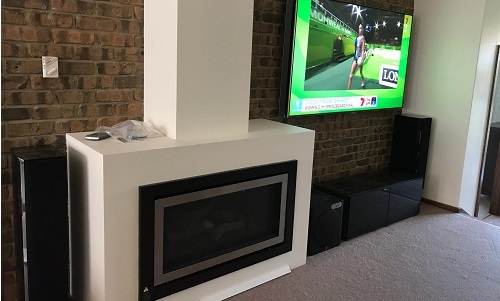 If you're looking for a TV Wall Mounting Job in Currajong that's a cut above the average, then you are looking in the right place. 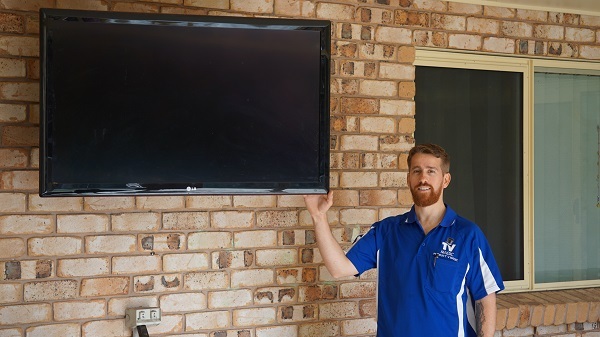 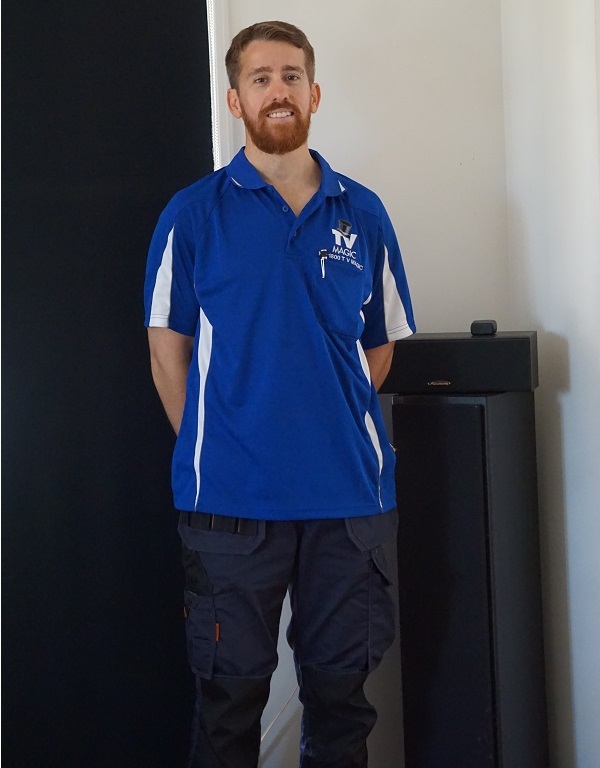 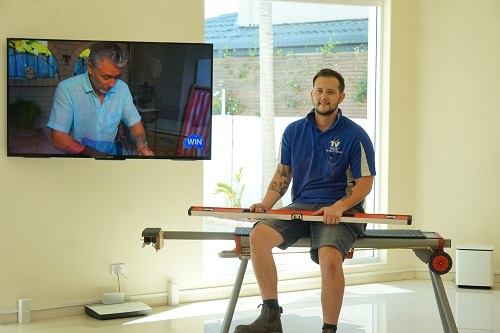 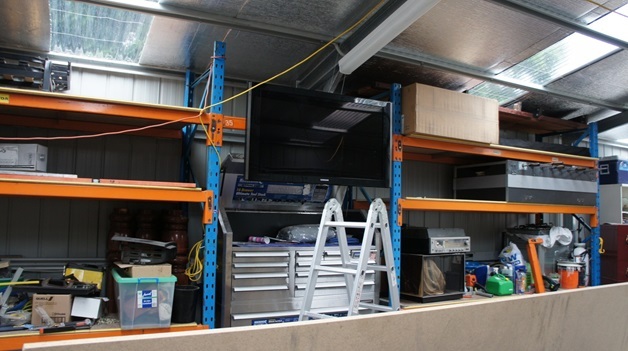 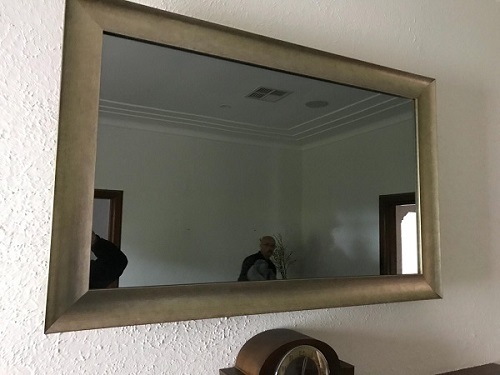 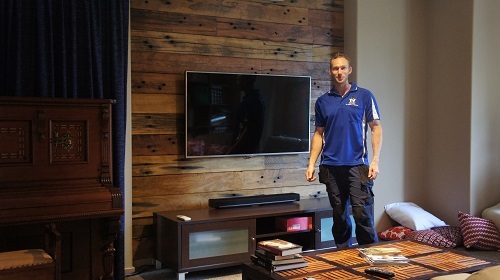 I'm Gordon your local TV Magic Technician in Currajong and I don't do average Wall Mounting jobs; I do practical, sturdy Wall Mounting jobs that look a million bucks. 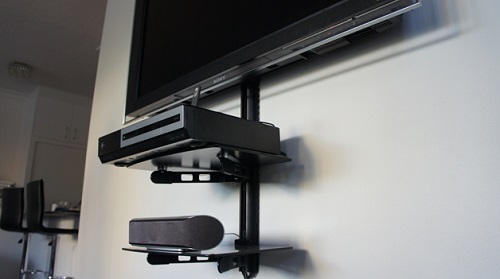 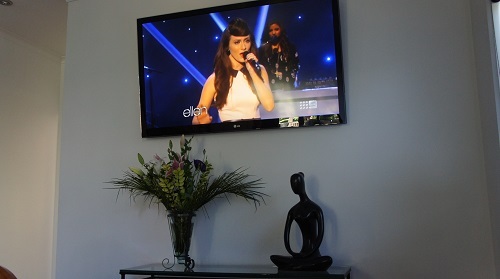 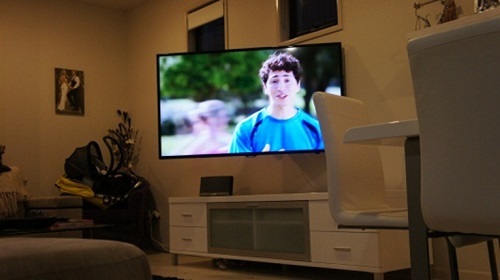 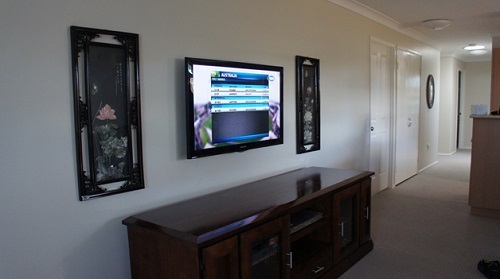 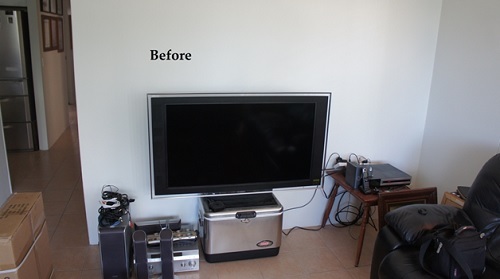 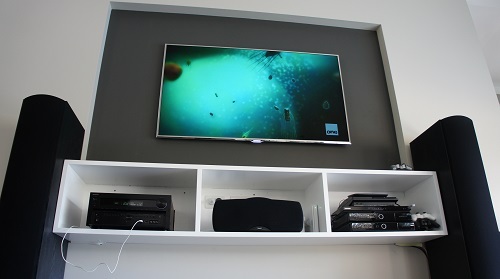 TV Wall Mounting is one of those jobs that you do not want done badly. 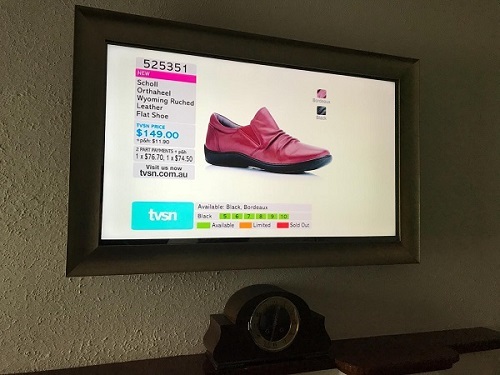 Wall Mounting a TV is a matter of safety and having someone inexperienced or careless doing this kind of job for you is not going to end well. 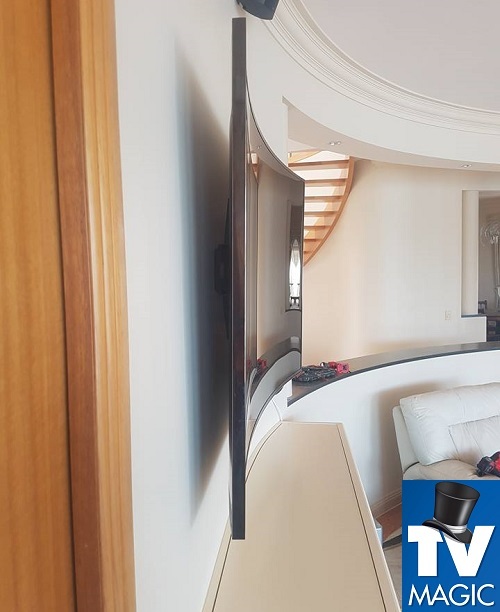 Beware of Badly Mounted TV's! 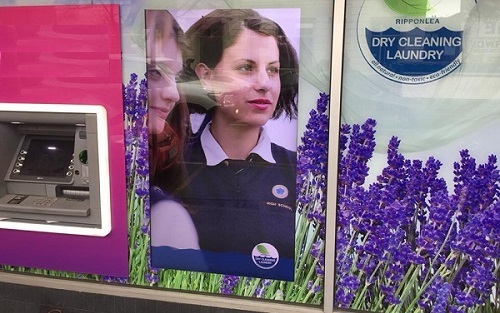 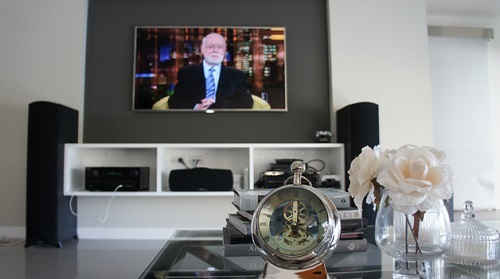 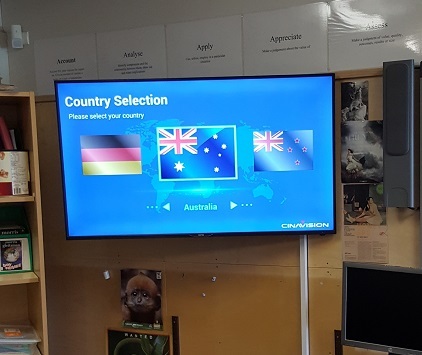 You see that the Wall Mounted TV pictured here is in a school. 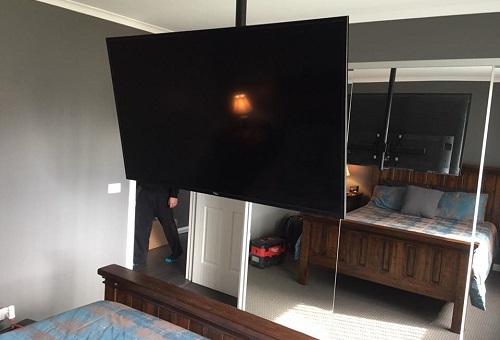 This is not the kind of place where you can risk having a TV that is not properly secured to the wall. 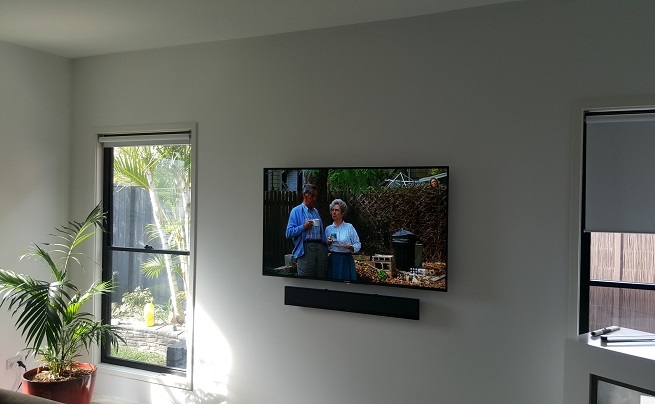 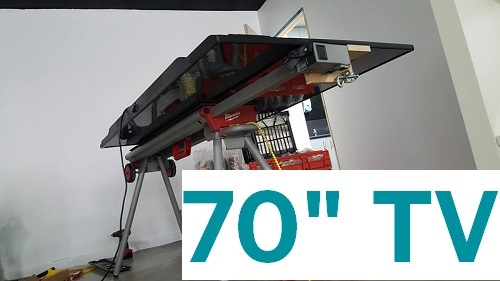 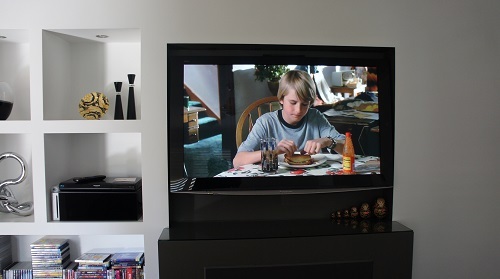 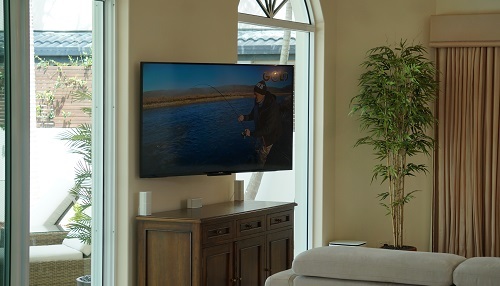 You might think that it would be ridiculous for a company or handyman to perform a TV Wall Mount that is a falling hazard, but it is only a matter of choosing the wrong bracket or choosing a wall or surface that is not sturdy enough to hold the weight of the TV long term. 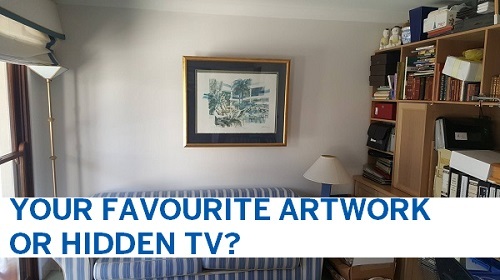 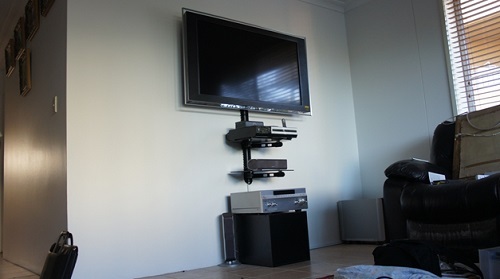 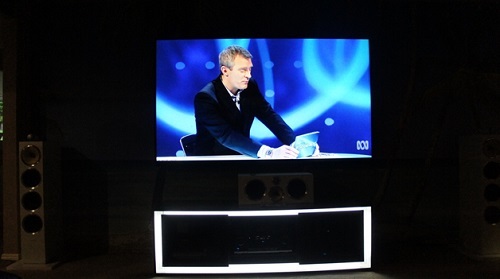 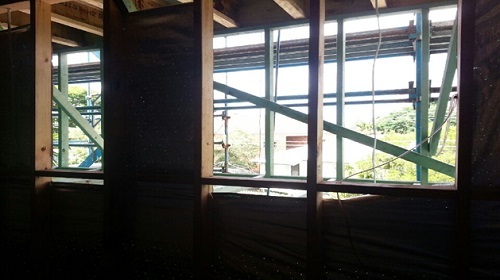 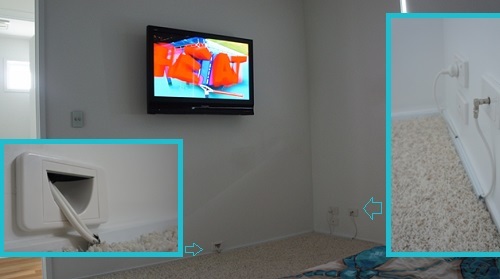 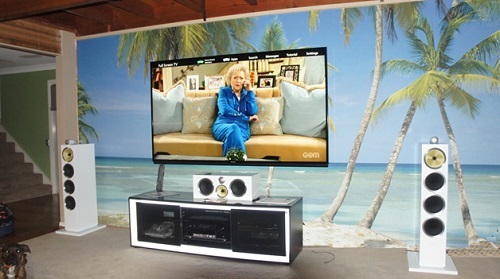 People have ended up with lop-sided TV's or even TV's falling out of the wall because of bad judgement by a handyman. 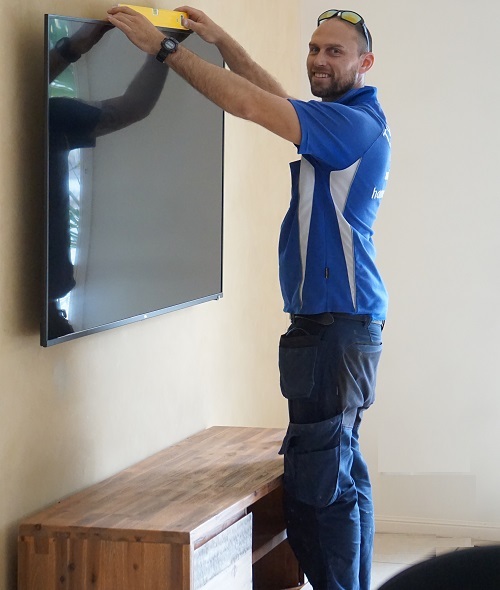 TV Magic take all of the precautions to ensure that you have a perfectly matched bracket, TV and surface on which to mount it, so that this never happens to you. 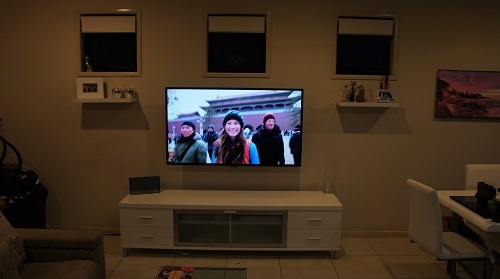 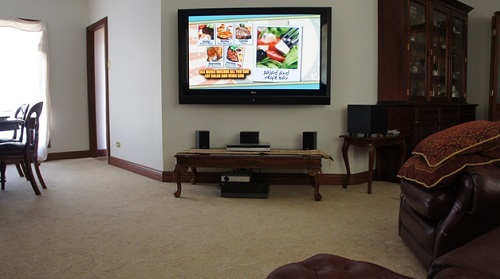 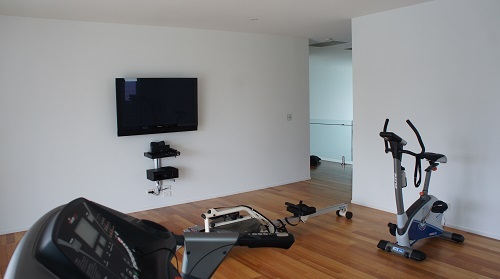 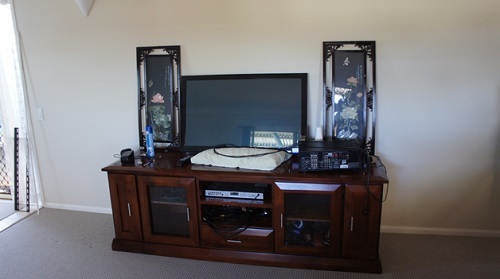 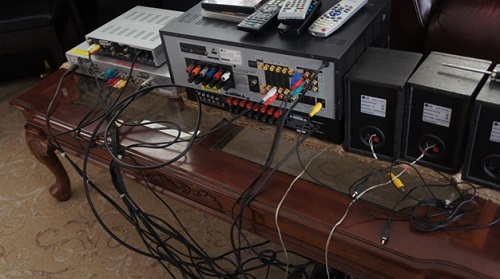 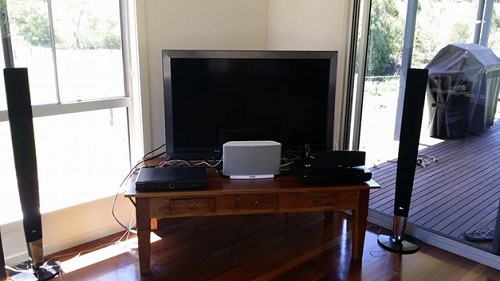 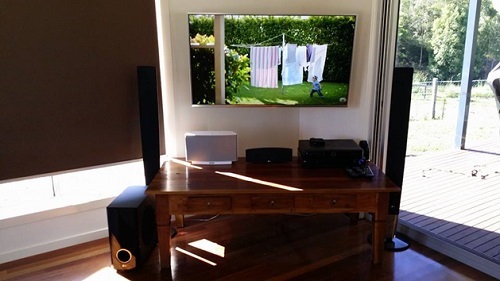 If you want a TV experience that is a cut above the average, using quality equipment, careful precision and professional techniques, then you can't beat the excellent service provided by TV Magic Currajong. 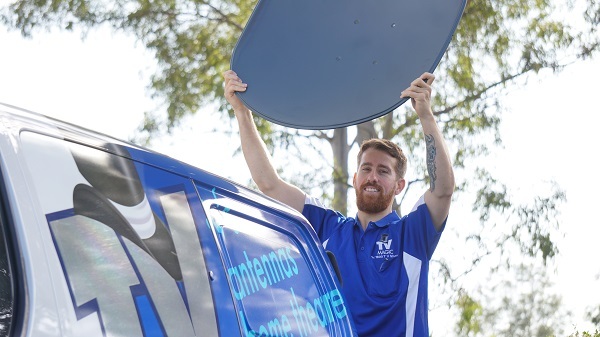 So why not give me a call today?